Crown Navigation Co. (Pvt.) Ltd. represents ship owners and their interests during a port call where conditions prohibit or prevent us from being nominated as the full load port agent during cargo operations. CNCL will attend the vessel to ensure cargo operations don’t conflict with ship owner’s interests. 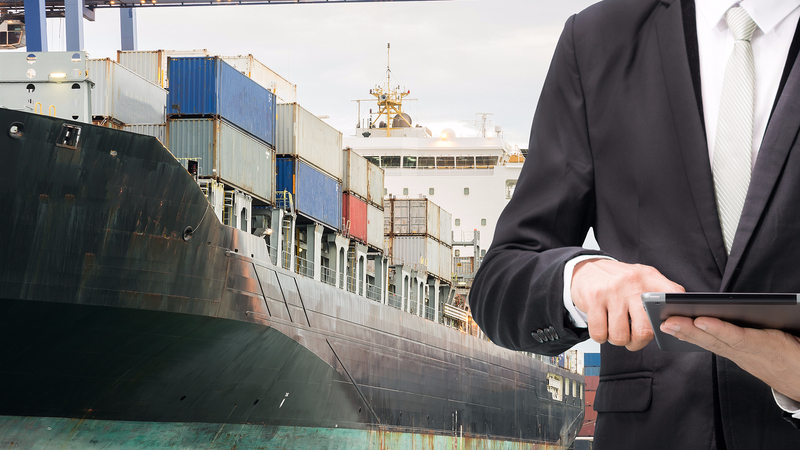 We can protect vessel owner rights and reduce the cost as the charterers agent in order to supervise expenditure and ensure port costs are minimized. We will make regular berth visits to ensure all requirements are being followed and that charterer’s agents are meeting the owner’s requirements. We can appoint independent surveyors and arrange cash to master in a multitude of currencies. Finally, we will provide a comprehensive report on completion of the ship’s visit.